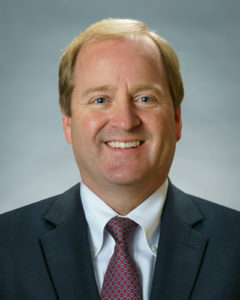 Dave joined Sciarabba Walker in 1988 and was promoted to partner in 1996. He has been managing partner of the firm since 1999. Dave works with individuals, business tax clients, and nonprofit organizations, and he conducts peer reviews for other CPA firms. Prior to joining the firm, Dave worked as a senior auditor with KPMG in Rochester, New York.